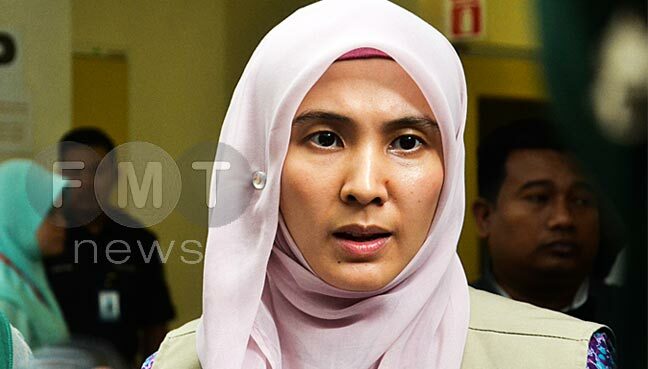 PETALING JAYA: Permatang Pauh MP Nurul Izzah Anwar has criticised the police for carrying out late-night raids at the private residence of former prime minister Najib Razak. “As former victims of early dawn police raids, I must stress my disagreement in ransacking any home at such an ungodly hour. “Charge, investigate, prudently. 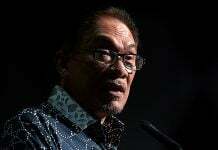 The principles of justice and wisdom always apply,” the eldest daughter of Anwar Ibrahim said on Twitter today. Police have been searching five places linked to Najib: the family home at Jalan Langgak Duta, the prime minister’s office, the official residence and two places linked to Najib’s family in a luxury Kuala Lumpur condominium. The search at the family home was ongoing as of 10am today. Police first began searching after Najib returned home from prayers at a mosque yesterday to mark the first day of Ramadan. Last night, they took away personal belongings from the house, including handbags, believed to be part of an investigation into allegations of money laundering. However, Najib’s lawyer, Harpal Singh Grewal, said nothing incriminating had been found. Nurul Izzah’s Pakatan Harapan colleague, Khalid Samad, shared similar sentiments, saying he too had been a victim of such treatment. “Need to investigate but no need to humiliate or transgress their rights as such. No reason to investigate until 4am. 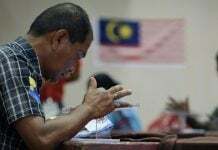 I was once taken at 2.30am,” the Shah Alam MP tweeted. Khalid, who is Amanah’s communications director, was detained at his house in 2015 to assist investigations into the #KitaLawan gathering in Kuala Lumpur.